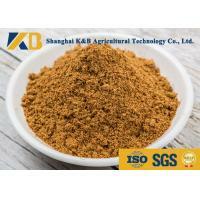 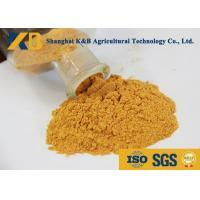 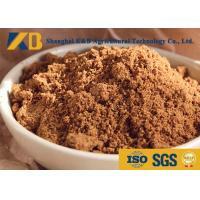 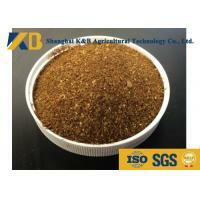 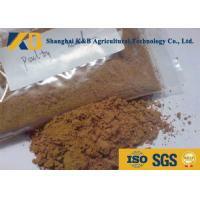 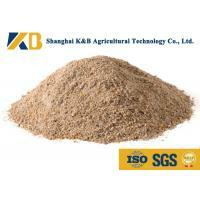 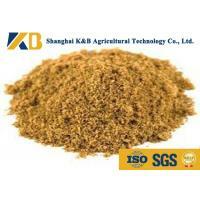 1,The effective value of fish meal does not contain cellulose and other difficult to digest substances. 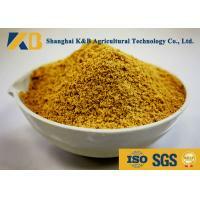 high fat content and effective high value of fish meal,so the production of fish meal as raw material is easily dubbed high-energy feed. 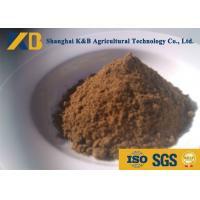 We have ISO,SGS,GMP,HACCP certificate and can provide health certificate,quality certificate and COA with each exporting lot. 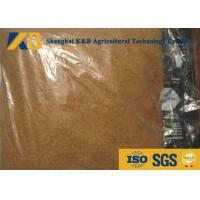 We accept to provide third-part certificate if you need. 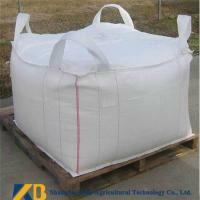 Our MOQ is 1 ton.